Is your Android device struggling to keep up with newer games on the Play Store? 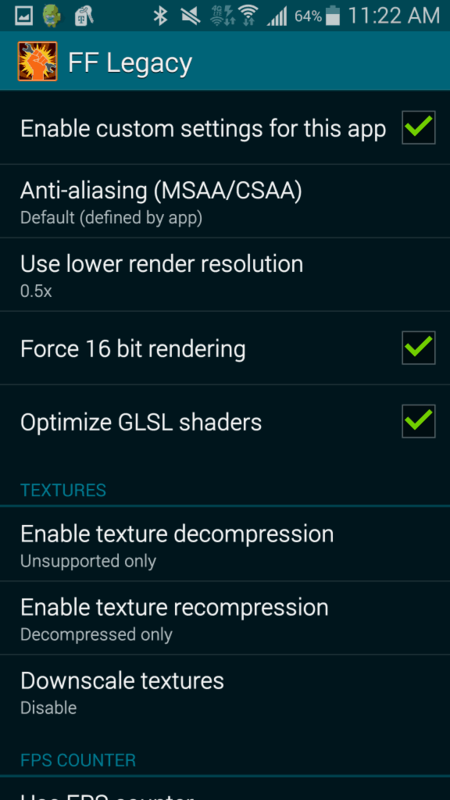 If you’re receiving any kind of lag that is making your Gameplay experience slightly unbearable, then you should definitely consider using an app like GLTools to boost your FPS. This app requires you to have a rooted device, as do most apps that offer anything similar, so you’ll need to find a rooting guide for your specific device if you haven’t already. For those who are already rooted, read on! Step #1. First things first, you’ll need to download GLTools from the Google Play Store. It’s $2.99, which is a small price to pay, but you can find a free version on the xda-developers forums if you wan to look for it. Step #2. Once the app has downloaded and installed, it will prompt you to install one of two plug-ins, make sure you select the second plug-in, and not the one that says “this plug-in does nothing”. Your device should reboot shortly after. Step #3. Now that your phone has installed the plug-in and rebooted, open up your applications and find GLTools. 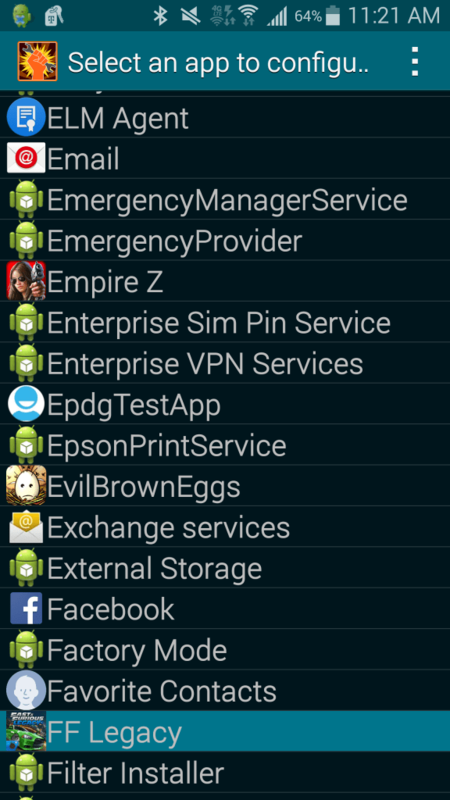 When you open GLTools, it should bring up a list of every application installed on your Android device, including a bunch of stuff that you won’t care about — so you’ll need to sift through to find the games. There doesn’t appear to be any way to sort this list other than the default alphabetic sorting, but it shouldn’t be too difficult to navigate. It will save previously edited applications/games at the top of the list, so you can easily revert settings you’ve recently changed. Step #4. Scroll through the list to find a game that you’d like to edit the settings for, and then tap on it. There are a lot of different settings that will come up, but for now we’ll just focus on the first couple of sections to make things simple. First, check the box that enables the custom settings for that particular app. Step #5 (optional). If you’d like, turn on the FPS Counter in the third column of settings so you can get an idea of how much the changes help (you may want to try the game you’re tweaking again to see what FPS you were getting prior to the changes). Step #6. A good starting point is to check the boxes to Force 16-bit rendering and Optimize GLSL shaders, and also drop the render resolution to 0.5x to see what happens. This will noticeably reduce the graphics quality of the game, but should also noticeably increase the FPS by quite a bit. Step #7. Now it becomes a matter of testing the settings to see what you can get away with, and your goal should be to get as high of frame-rate as possible with as little graphical compression as possible. Try to get your games to a steady 50-60 FPS. If the game is running smooth as silk after the changes in step 6, try reverting the render resolution and seeing what happens. If you’re still lagging, try enabling the texture de/recompression settings. Thanks for reading! Hopefully you were able to change that FPS counter from a 20 to a 60 with these quick and easy changes. Make sure to leave any questions or comments below!